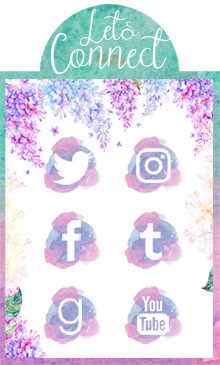 Which of your characters do you relate to the most, and why? Chris: My protagonists! I love to write in the first=person so they really get in my head… or I get in theirs?! What is your favorite non-spoilery quote or scene from your book and why? Chris: I love the last line the most… I won’t spoil it here, but it speaks best to what I think the book is really about. How much, and what kind of research did you have to do in order to write Night Speed? Chris: I wanted to make sure the geography of NYC stayed close to how it is in the real world - which is hard when your characters are navigating the city streets at super-speed! Are there any particular scenes that were removed during the revising and editing process that you wish had made it to the final version of the book? Chris: Early on I had a scene that took the characters underwater… Superhuman strength and speed… underwater! Yeah! It was awesome! But it didn’t serve the story, so I cut it out. Spoiler alert - there is no underwater scene in this book! What was the most challenging part of writing Night Speed? Do you have any unconventional writing habits? Chris: I like to work at my treadmill desk, which I guess is a little unconventional. When drafting some of the chase scenes for NIGHT SPEED I would crank the speed up and get that feeling my characters have when they’re so fast, they’re barely hanging on. What would make you automatically stop reading a book? Chris: If I was sure I wasn’t going to connect to the characters and their story. What is your most memorable moment as an author? What is the one thing you’d like your readers to take away from Night Speed? 5/5: The Irish Banana – "Alana West's French Press Coffee Brewing Tips"
Brittany: I hope that you guys enjoyed this interview! 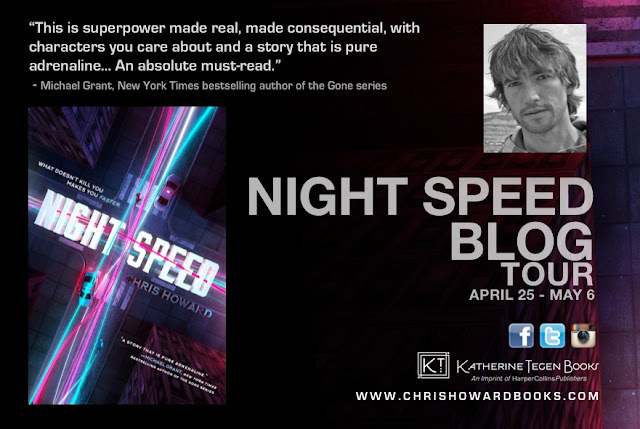 If you need more convincing to read Night Speed, check out my review HERE. Thanks for the interview. I love the writer's idea for readers to take away. I'm working on that everyday. I love that too! I'm glad you enjoyed this interview and I hope that you add Night Speed to your TBR! This is great interview! It makes me that much more excited for this book, which I didn't think was possible. Thanks for being your amazing self, Britt! I'm glad you like this interview, I'm confident that you will love Night Speed. It is amazing! It really got my heart pumping that's for sure!